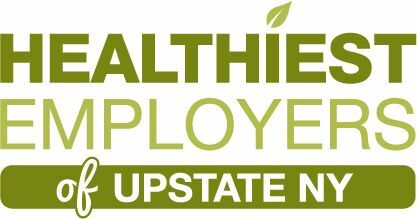 The Healthiest Employers Awards is a national award celebrating organizations & companies that proactively improve the health of their population and are committed to creating a healthy work environment. This national program comes to Central New York on Oct. 13 with an awards breakfast, Wellness Expo & Seminar at the Crowne Plaza. Get in front of more than 100 company decision-makers and HR executives who will gather at the awards breakfast, attend Wellness seminars and visit the vendor marketplace! Directly reach out to companies looking to improve their company wellness programs. Talk to HR representatives responsible for decision making regarding health & wellness programs.